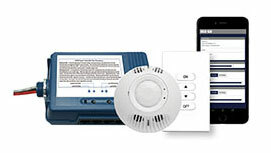 The Hubbell Control Solutions NX Distributed Intelligence™ lighting control platform is the first of its kind to utilize a distributed network architecture (DNA) which provides users with unmatched system reliability, scalability and simplicity. 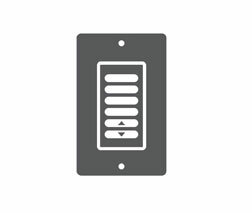 NX provides occupants with nearly unlimited lighting control possibilities and is designed to self-configure, automatically meeting energy code requirements as devices are connected. 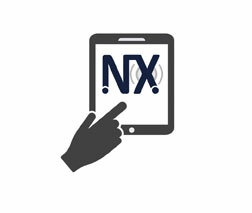 NX is designed for buildings, rooms and luminaire-based applications with a comprehensive portfolio of panel, room-based and in-fixture controllers, sensors and human interfaces as well as support for Building Automation Systems. 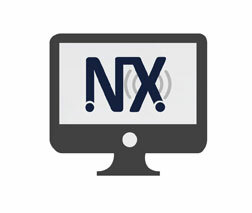 NX supports indoor and outdoor applications, wired, wireless and hybrid networked lighting control deployments, and enables emerging applications such as Hubbell Lighting's SpectraSync™ color tuning technology. 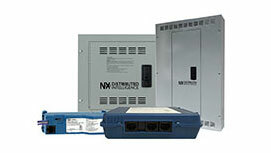 NX portfolio of compatible products provides the flexibility to easily scale from a single fixture to a complete building using a broad selection of multi-tiered control strategies. 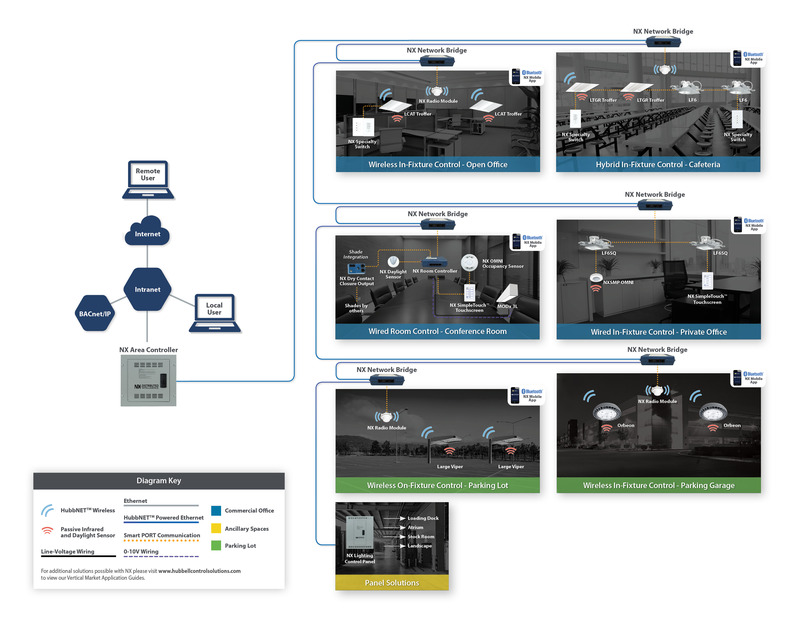 An ever-growing portfolio of NX Distributed Intelligence enabled indoor and outdoor luminaires provides you the breadth and flexibility to address all your project requirements today and in the future. 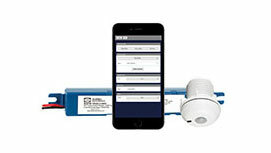 View a complete list of available luminaires.